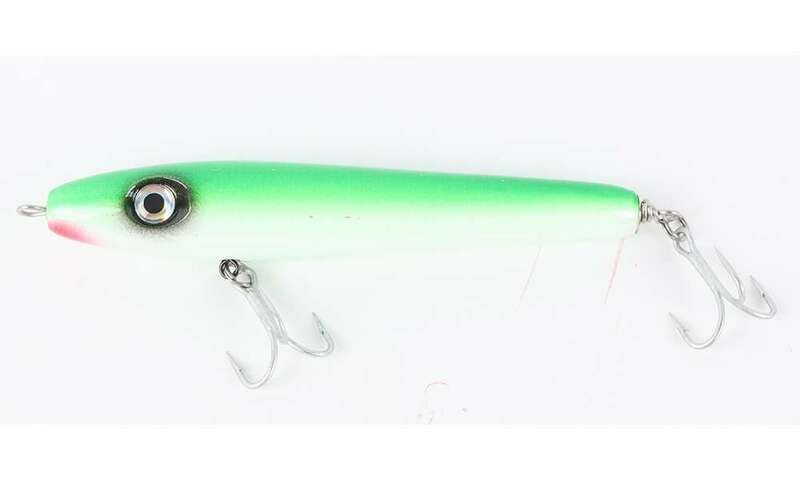 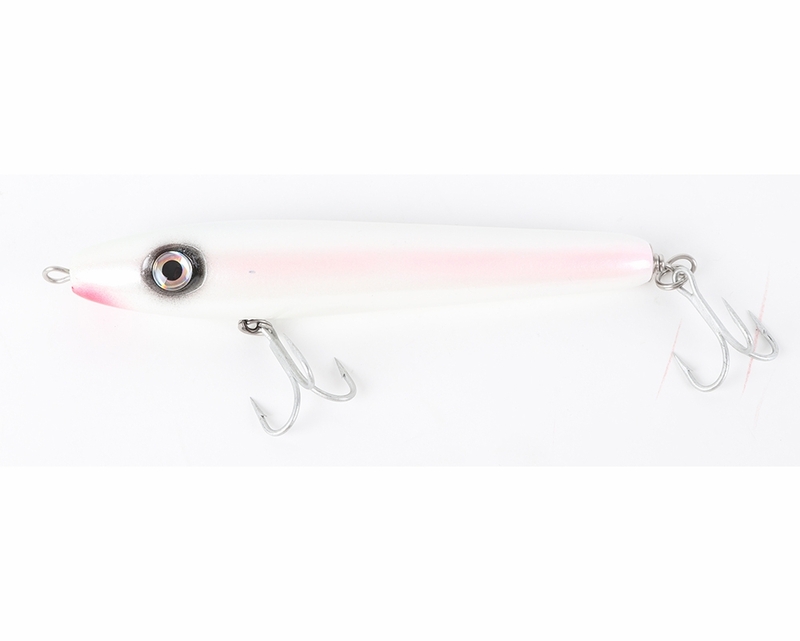 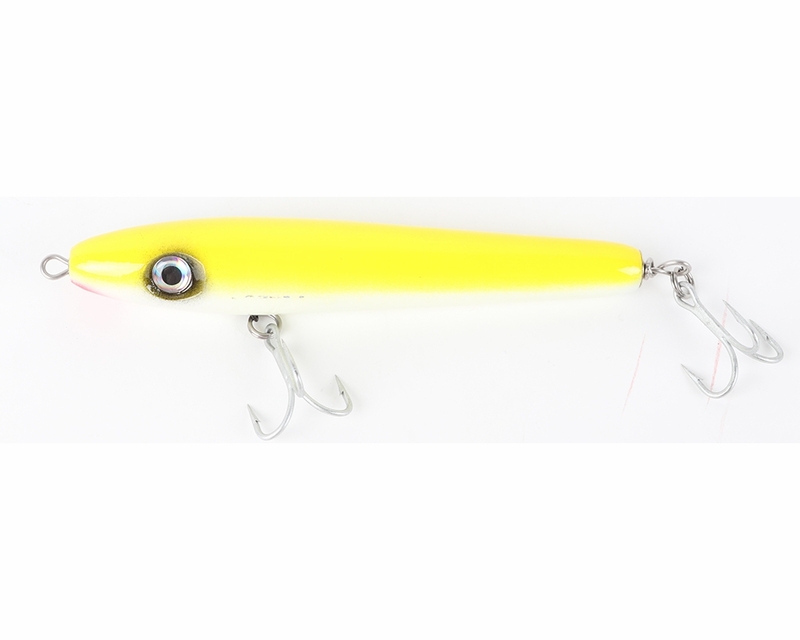 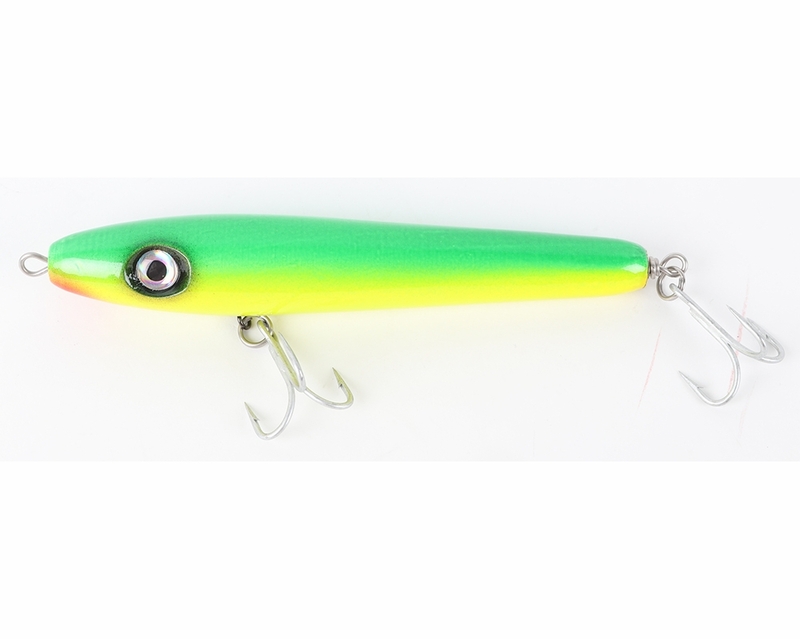 247 Lures Mully Lure is a spook-style lure. 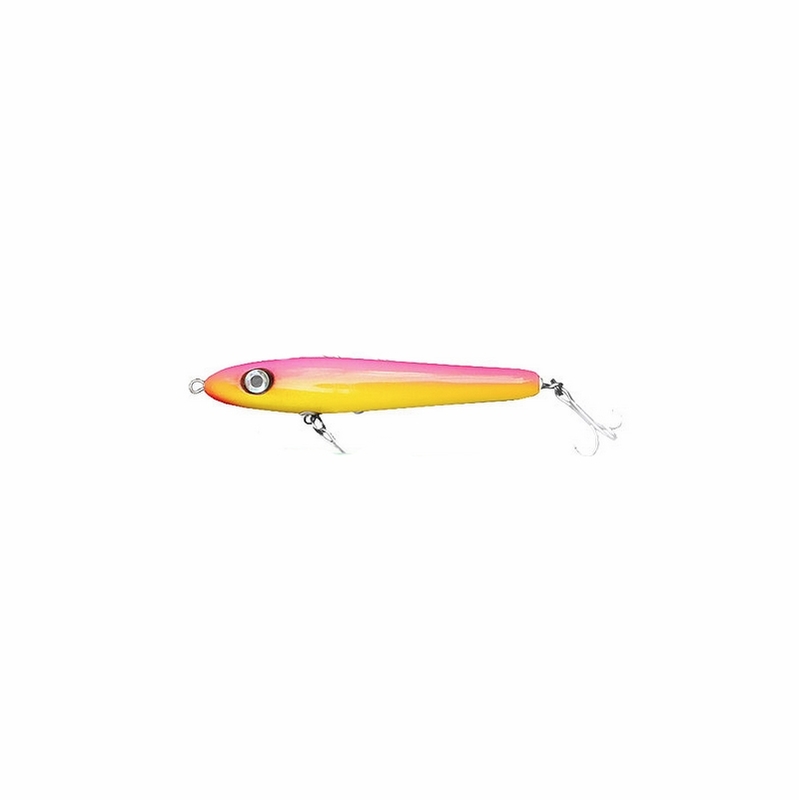 Big enough to throw far, but can still be handled easily like a pro. 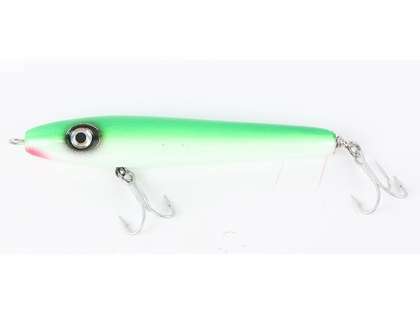 Ideal for walk-the-dog-retrieve.